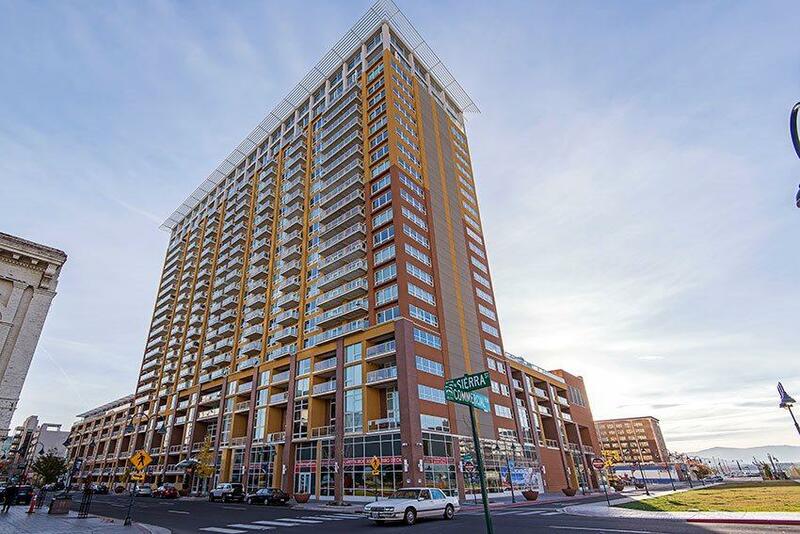 Living at the Montage is downtown Reno living at its finest! 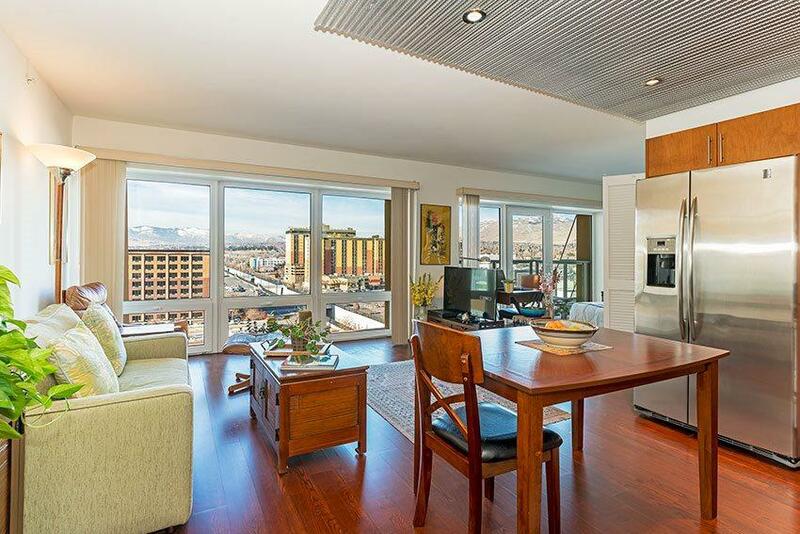 Just a short walk from all of Reno's finest amenities. 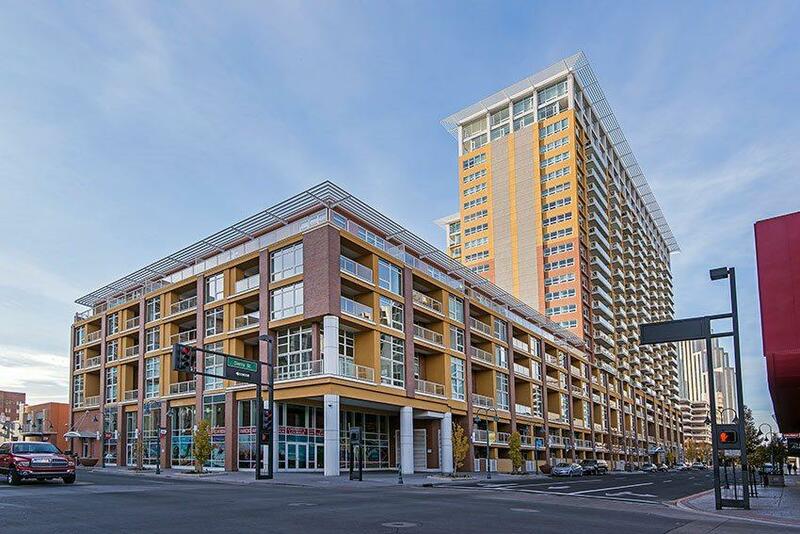 The Montage features a year round pool, 2 hot tubs, outdoor gas grills, state of the art 7/24 gym, club house, meeting room, convenient assigned owner parking, and 7/24 front desk security! 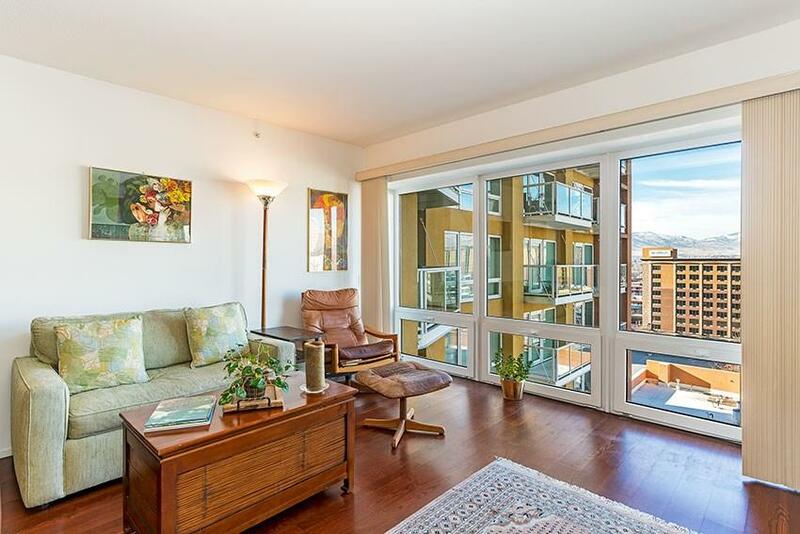 Unit 1014 is a beautiful west facing 10th floor studio with stunning Sierra mountain views to be enjoyed from your own balcony.